Choose some home-decor items of resin. 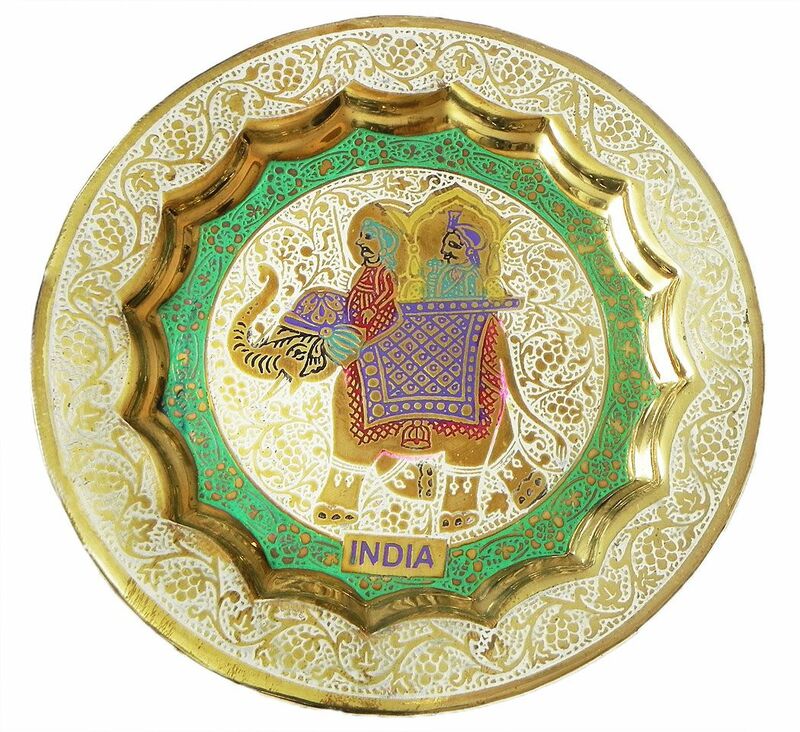 Buy also some decorative items of other metals. May also like to select some decoration pieces of terracotta. View the paintings on royal processions with the kings on elephants.